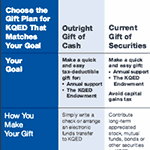 Deciding on the right charitable gift can be difficult. It’s vital to think about your most important personal and family goals. 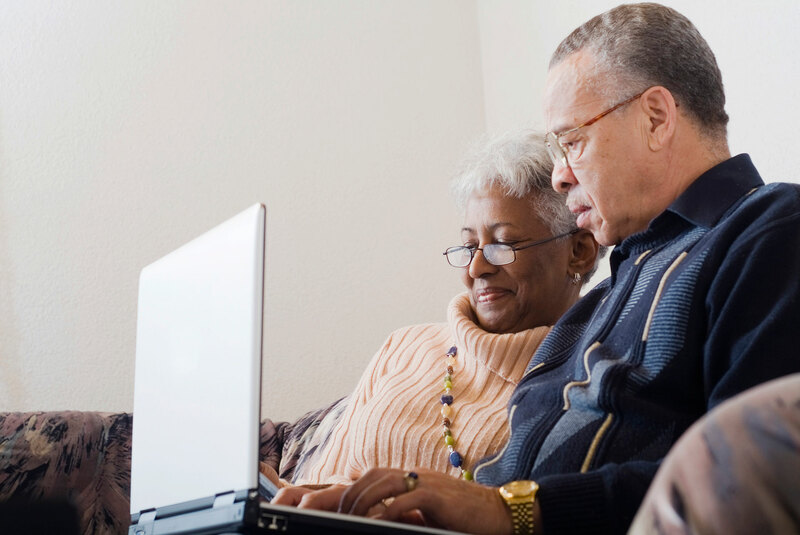 This could range from maximizing tax benefits, and producing income, to preserving assets for your heirs.